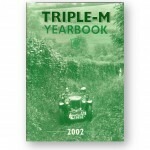 The Triple-M Register of the M.G. Car Club is home to the ohc-engined M.G. 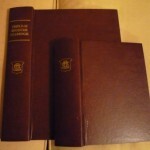 cars – Midgets, Magnas and Magnettes – built in the marque’s halcyon years of 1929 to 1936. 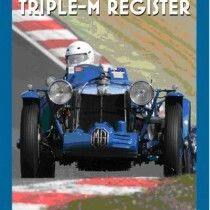 The Register’s eagerly awaited 2017 Yearbook, published in April 2018, continues the tradition of providing readers with historic, technical and other information which will appeal not only to the owners of these splendid cars, but also to the wider vintage motoring fraternity and M.G. enthusiasts generally. 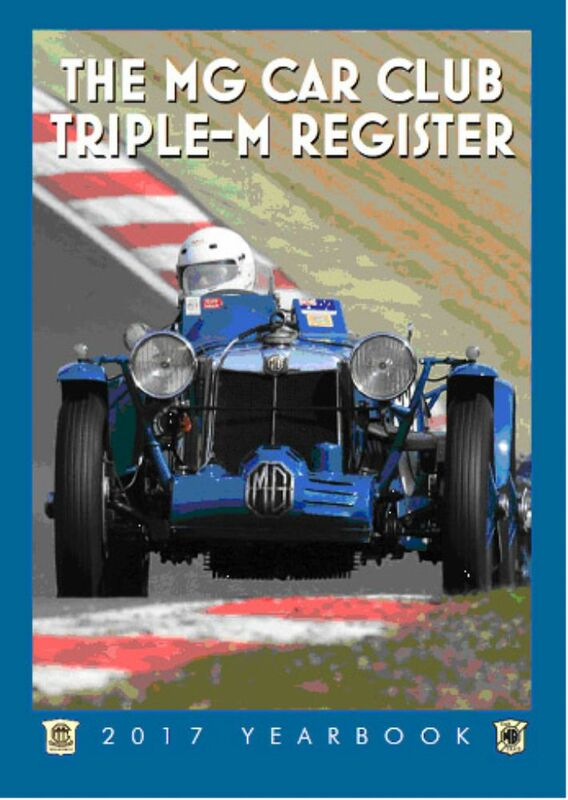 • Competition Secretary Mike Linward rounds off the Yearbook with a 29 page illustrated account of the many racing, trialling, speed and other events in which Triple-M cars competed during 2017.